ceft and company new york has brought “the art of fun” to life once again for fall winter. this time, introducing the pliner brands latest designs through a playful video in an artistic gallery setting. inspiration from the unique brands latest designs resulted in a ceft and company produced campaign video involving Buster Keaton-inspired comical characters, who show off the brands latest looks in their best light. the edit is intended for online and social media use. 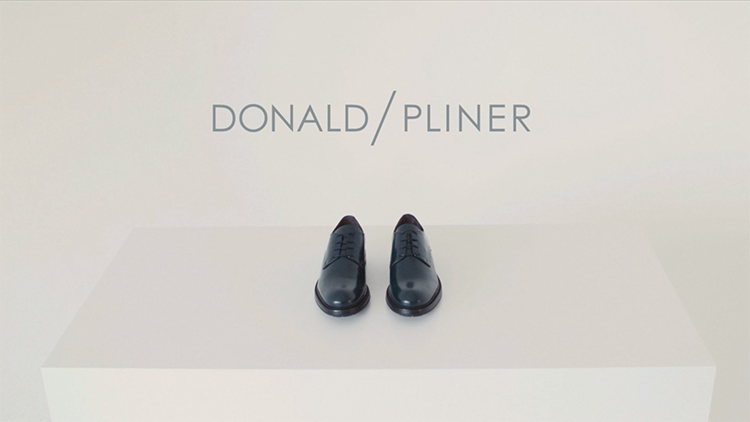 to view the print campaign and other work created for donald pliner click on the corresponding link. view all work related to this project.